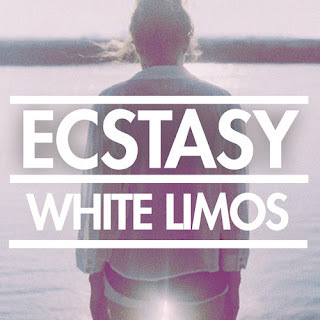 I've been pretty bored all day waiting for the New Year's celebration so searching some of my favorite blogs, I came across a song called "White Limos" by a band named Ecstasy. The group is from London and only formed this past September, but already are turning heads with their electronic/indie sound. 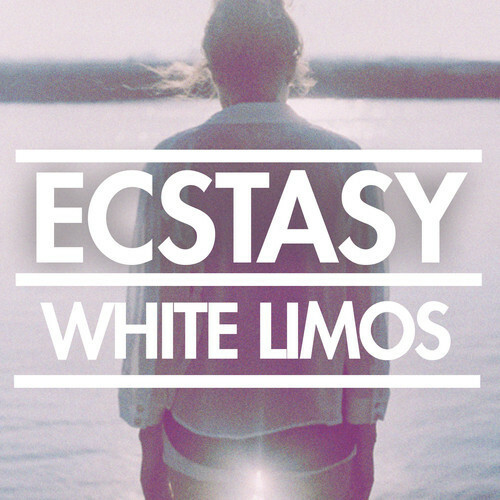 They are currently unsigned, but with tracks like "White Limos," 2013 is sure to end up very promising. If you like bands like MGMT, M83, etc. then these guys are perfect for you.